Enhancement of our mode and manner of Tabligh to radiate the teachings of Islam to the wider Community in the West, in this era of information explosion, has been a subject of much deliberation amongst leaders and intellectuals alike. 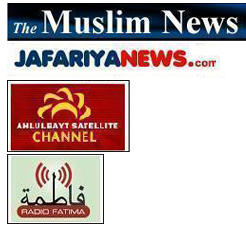 In the 21st century, one effective way to disseminate the lofty values of Islam, as expounded by the Ahlul Bait,(AS) is by investing in resource facilities that can help convey teachings of Islam using information technology and new media. 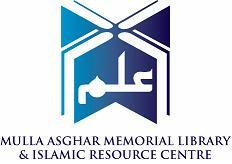 The Mulla Asgher Memorial Library and Islamic Resource Center will be a monument that will be testimony that we care about our fellow humans enough to share with them the richness of our faith in accordance with the teachings of the Prophet (SAW) and his Ahlul bait (AS). There cannot be a better tribute to Marhum Mulla Asgher, a personality who did just that throughout his life. This center, established within the JICC Bathurst Complex in Toronto will serve to enhance learning and research by providing a rich repository of books, manuscripts as well as multimedia resources and exhibits on Islam with a preponderance material from the School of Ahlul Bait, (AS) open to the community members, students, journalists, academics and researchers in Toronto and surrounding areas. This will Inshhallah be the first of its kind in North America, placing the JICC Bathurst on the academic map in the West. To be a premier state of the art Islamic resource center in North America providing research and learning facilities to the Muslims as well non-Muslims. 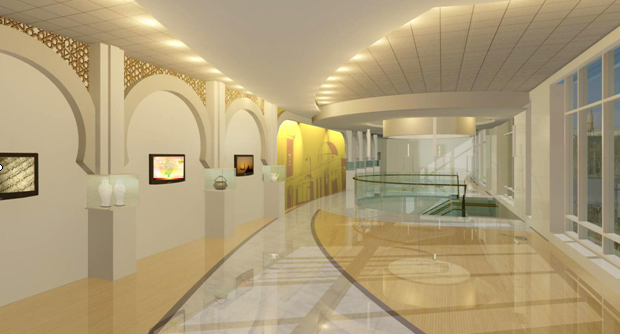 Permanent exhibitions on Islam and works of Muslim Scientists, scholars and artists. PR and Media facilities - Media Resource Room.